With more than 30,000 AquAid AQ Max water dispensers installed, it’s easy to see why this machine, which provides a range of options and benefits, is so popular. This bottled water cooler has a timeless design, and boasts a host of features that make it very easy to use. These include spring loaded taps; a LED display and an adjustable thermostat for accurate temperature control. 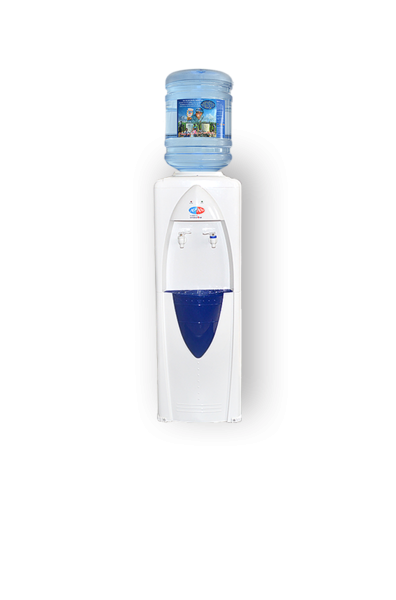 The AquAid AQ Max is available as either Hot & Cold or Cold water only bottled water coolers. Available as either Hot & Cold or Cold only.